The U.S. Department of Agriculture has released the regulations for how companies must disclose food and beverages containing GMOs. 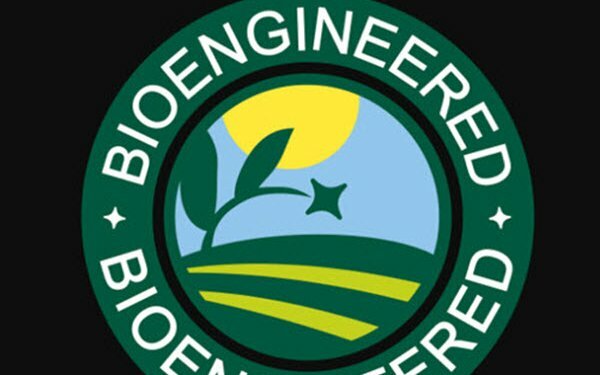 Congress charged the USDA with establishing the standards after it passed the National Bioengineered Food Disclosure Law in July 2016, after a long, divisive fight among pro- and anti-disclosure factions. The implementation date is Jan. 1, 2020, except for small food manufacturers, whose implementation date is Jan. 1, 2021. The mandatory compliance date is Jan. 1, 2022. Regulated entities may voluntarily comply with the Standard until Dec. 31, 2021. Food importers and some retailers, as well as food companies, are required to adhere to the standards. FMI said that it will work with the USDA to help educate consumers about the disclosures. Second, CSPI argues that “highly processed ingredients derived from genetically engineered crops, such as sugar and corn oil,” should be disclosed on a mandatory basis, rather than the voluntary disclosure allowed by the rule. “Most studies have shown that consumers expect highly processed ingredients to be labeled, and many food manufacturers want to provide that information,” writes CSPI.